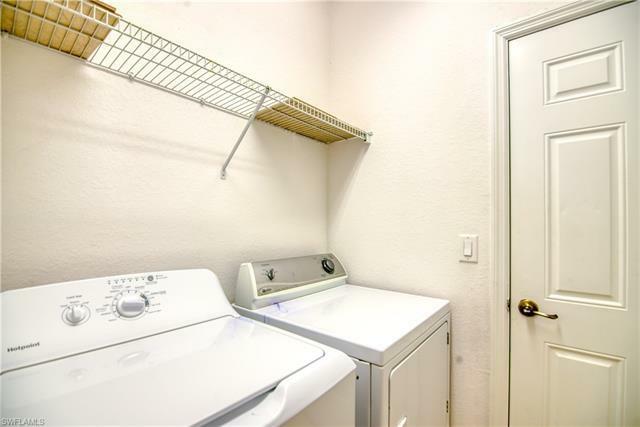 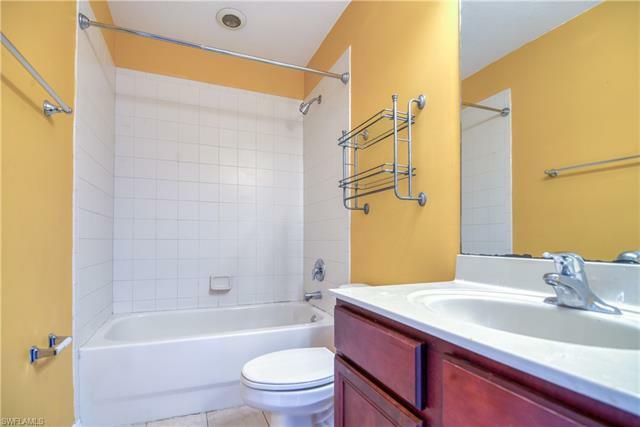 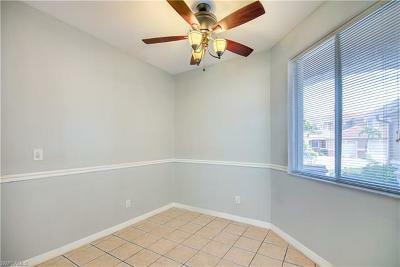 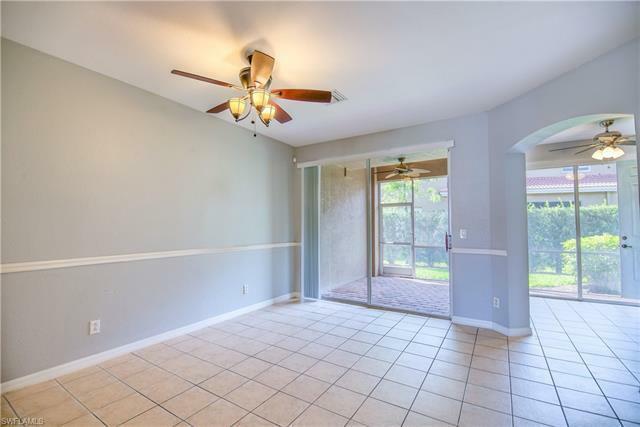 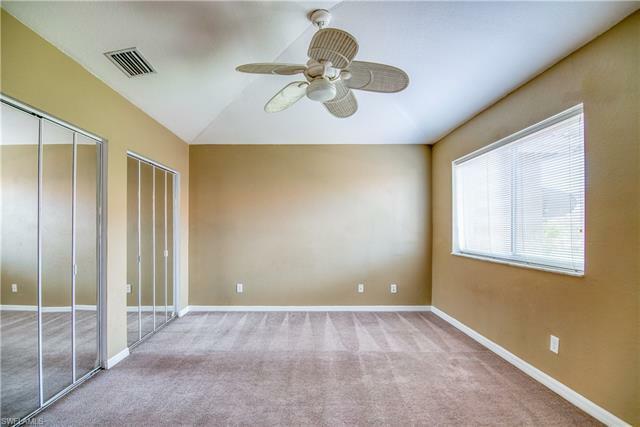 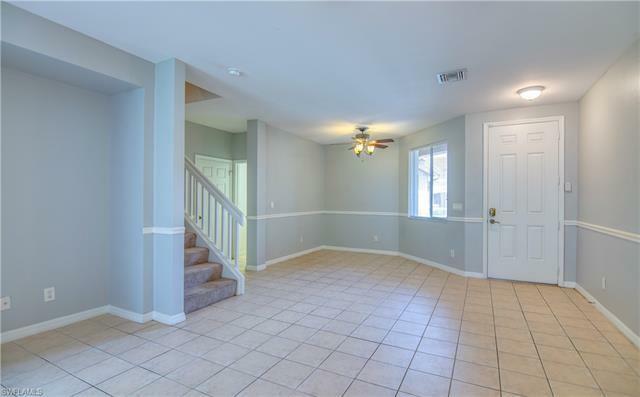 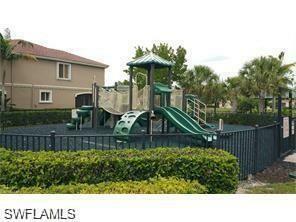 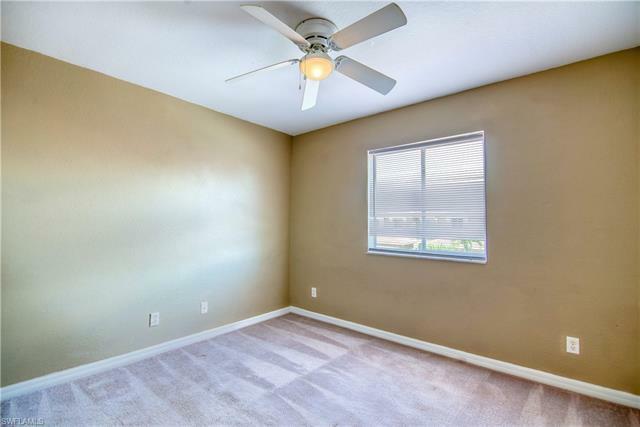 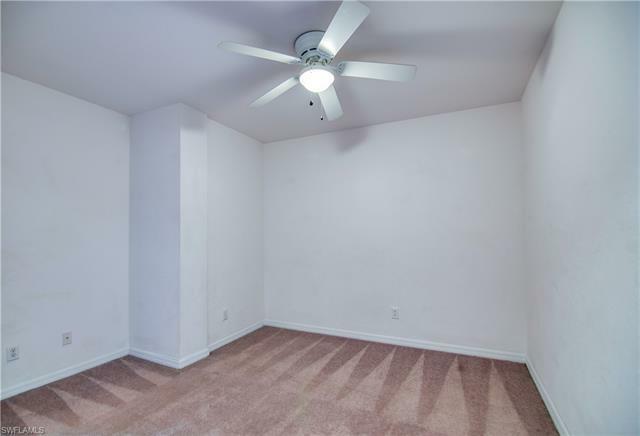 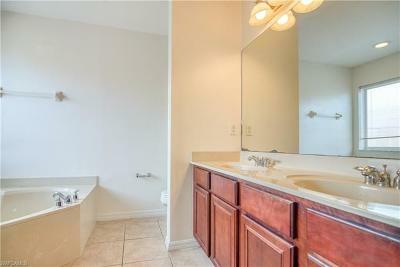 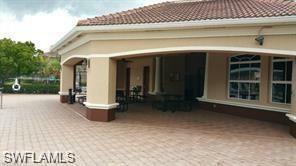 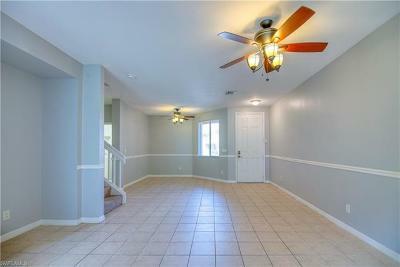 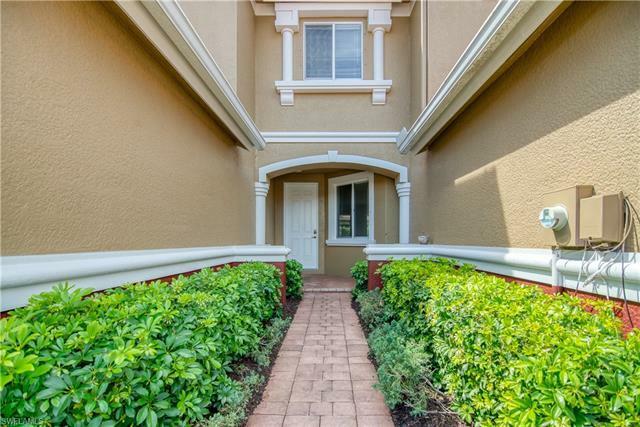 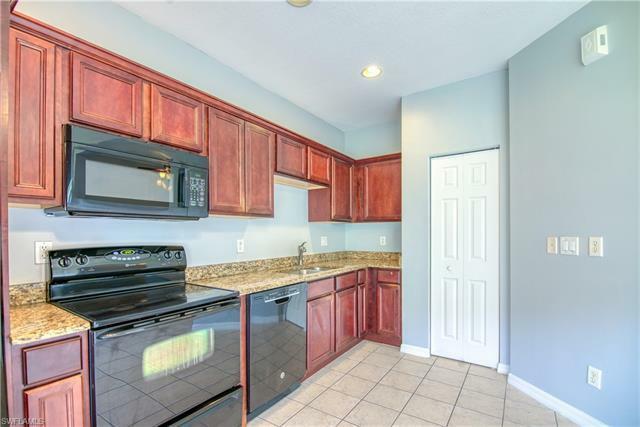 Freshly painted and clean, 3 bedroom plus den, 2.5 bath, 1 car garage townhome available now! 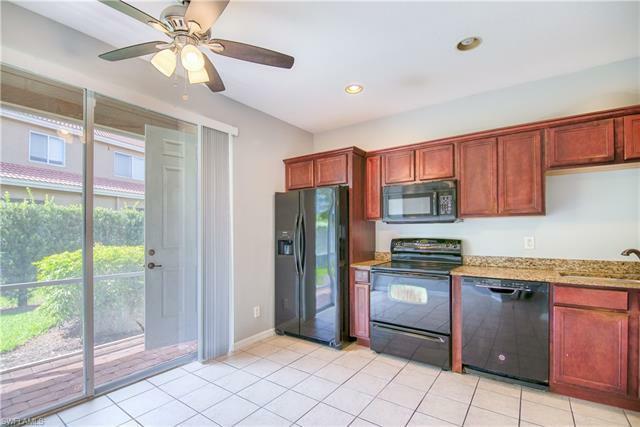 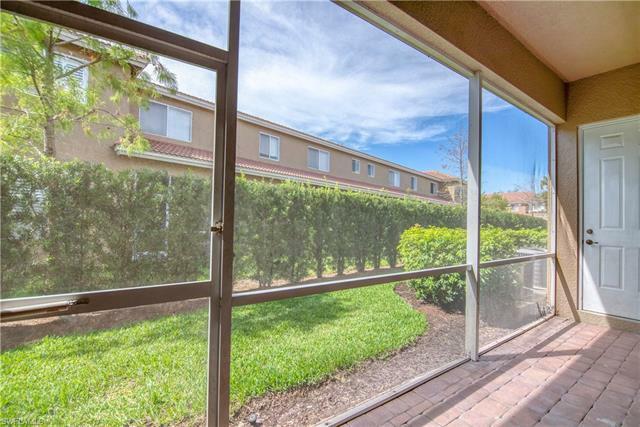 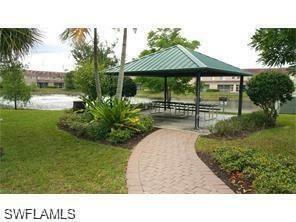 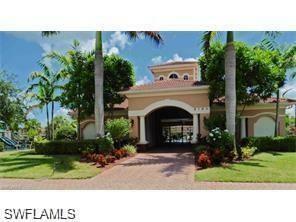 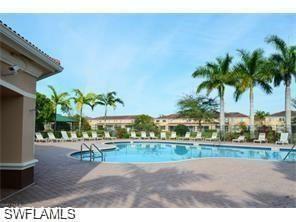 Do not miss this opportunity to live on the 3 Oaks corridor. 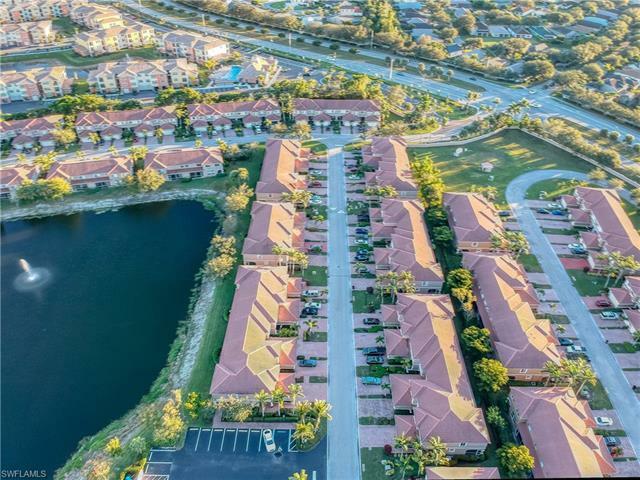 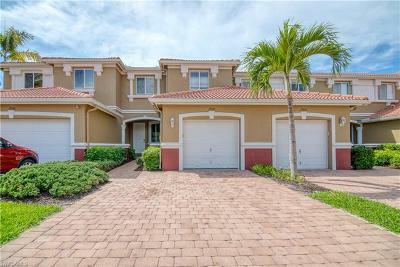 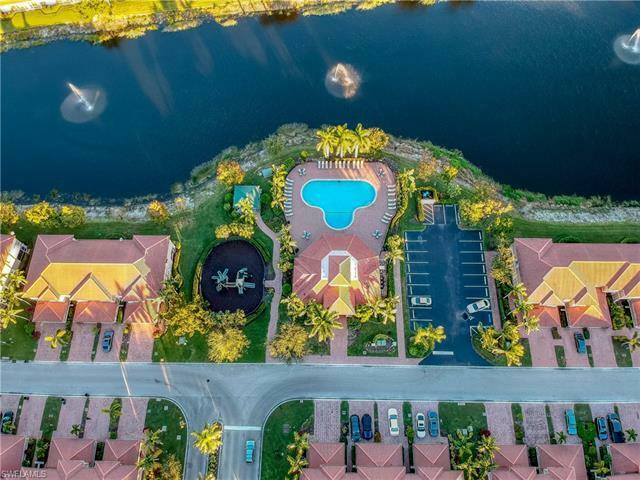 Close to I-75, FGCU, SWFL International Airport, Gulf Coast Town Center and all the dining, shopping and entertainment available here in town. 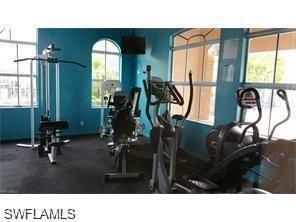 Less than 1/2 hour to nature trails and the gorgeous sands of the Gulf of Mexico beaches.